Groundwork Surrey – What May This Involve? Groundwork Surrey is a mysterious term to many lay people. When it comes to developing a building site, there may be numerous types of groundwork activities that need to take place on your project. It is as well to have a basic understanding of what could be involved, so you can oversee your build effectively. Groundwork generally is the process of preparing the piece of land in question for building work to be carried out on it. This includes remedying any naturally occurring features as well as removing or adapting existing man-made structures or features. If the building site for your proposed development is sloping, for instance, then retaining walls may be required in order for your builders in Surrey to be able to carry out the construction work. They will level off the ground below development, building retaining walls to prevent the slope from moving down so the land can be utilised without risking future instability or collapse. There may also be existing cabling and pipework for utilities such as electricity, gas and water below ground level. 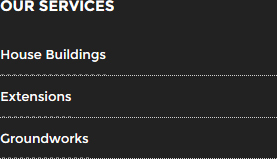 Your builders Surrey based need to make this safe for when they are working on the building site and ensure that these utilities, as well as drainage solutions, can be connected to the new building when complete. As a final example, the term groundworks can include engineering projects such as laying foundations and constructing roadways to ensure any building has a firm footing and can be accessed by future users safely. 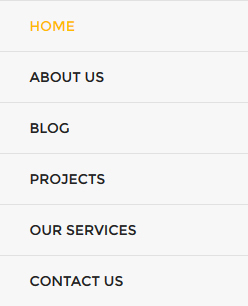 If you are looking for a company that can provide the full range of groundwork Surrey services, from the smallest domestic project to large scale civil engineering, look no further than KHL Construction Ltd. We are a professional construction company who have been operating in the industry for well over 50 years. 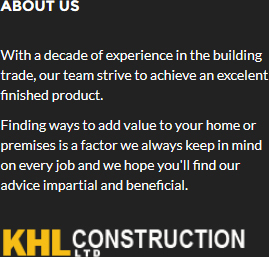 Visit our website on http://khlconstructionltd.com/ today to find out how we could help you.